With a wide range of products including charcoal, gas and electric grills. 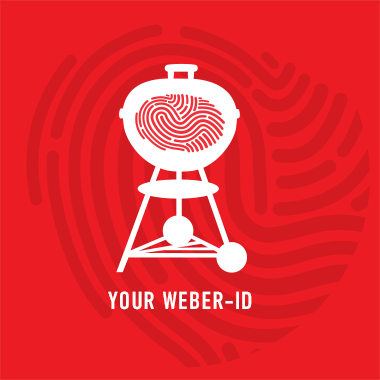 Weber offers portable grills for those who enjoy visiting parks or camping. Small, compact grills are available for those who live in apartments with a small balcony. Larger grills are in the offering for those who have a garden. Additionally, a complementing range of accessories enables both beginners and experts to have an enhanced grilling experience.